It may come as a surprise, but beer that doesn’t become sour with age is a relatively recent innovation. This is because the microbes which we purposefully use today to craft sour beers are all around us in nature. They thrive on barley, fruits, and vegetables. They live on the oak trees which we use to make barrels. And, they even float freely in the air around us. Humans have been making and enjoying beer fermented by these microbes throughout all of our recorded history. 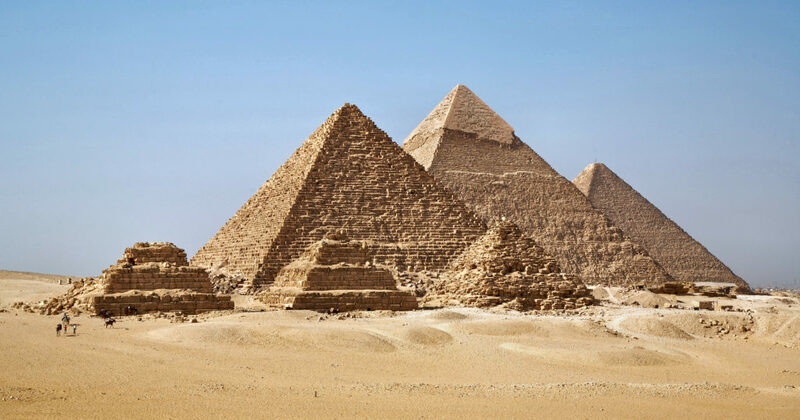 The earliest archaeological evidence of beer fermentation dates back to 7000 BC, nearly 5 millennia before the Great Pyramid of Giza was constructed. When we think about how long humans have been making beer, the 110 years since the first single-strain yeasts were isolated seems minuscule by comparison. Single-strain yeast gave beers consistency and prevented them from turning sour with age. But, it also stripped those beers of the complexity that comes from a mixed-culture fermentation. The British were the first to recognize that single strain yeasts created beers that did not develop with age as their stock ales had before. This led scientists to ask “why?”, and in doing so discovered a whole new family of brewing yeast called Brettanomyces. Single-strain yeasts produce many of our favorite craft beers today. All of our classic ales and lagers are made using these strains. Their domestication allows brewers to dial in everything from hop-forward IPAs to clean, crisp Pilsners. However, the use of these strains is not the only way that brewers can craft consistently delicious and complex beers, as brewers in a small region of Belgium learned long ago. In the Senne Valley region, around modern day Brussels, brewers learned that if they embraced spontaneous “wild” fermentations, the resulting beers could be blended to create products with balanced acidity and depth of flavor. Furthermore, these products would remain surprisingly resilient against the effects of age. Known as Lambics, these spontaneously fermented beers were aged and blended in oak barrels. They were most commonly served still (without carbonation) or occasionally blended with younger, hoppier beer and served carbonated in casks, a style known as Bière de Coupage. It was shortly after the scientific discovery of Saccharomyces yeast as a primary agent of fermentation in the mid-1800’s that the first glass bottles able to withstand significant pressure became widely available. These vessels allowed Lambic brewers to bottle their products. And, eventually led to the creation of gueuze, one of the oldest “modern” beer styles. Gueuze is typically made from a blend of 1, 2, and 3 year old Lambic beers, carbonated and conditioned in the bottle. These beers portray light wheat and malt flavors, a balanced acidity, and a breadth of complex fermentation characteristics, ranging from earthy and hay-like to decadent flavors of fruit, cheeses, or chocolate. It is probable that the importation of Gueuze in the late 80’s and early 90’s inspired the first American sour beers. Brewers like Vinnie Cilurzo of Russian River, Adam Avery of Avery Brewing, Tomme Arthur of The Lost Abbey, Rob Tod of Allagash, and Sam Calagione of Dogfish Head traveled to Belgium to begin to learn the processes, science, and secrets behind Gueuze and other Belgian sour beers. These pioneers began a movement which has continued to grow into the expanding culture of delicious and innovative sour beers available today. At Mellow Mink, it is our goal to continue to expand, promote, and advance the culture of American sour beer. We combine traditional methods with modern science to craft a diverse array of sour and farmhouse style beers. It will always be our goal to create the best tasting beers that we can. Additionally, we maintain a strong commitment to sharing what we learn and preserving a community of collaboration and education. We feel that through this, we are not only doing right by the pioneers that came before us, but also doing our part to ensure that delicious, well-crafted American sour beers and the culture behind them gain a rightful seat in history. 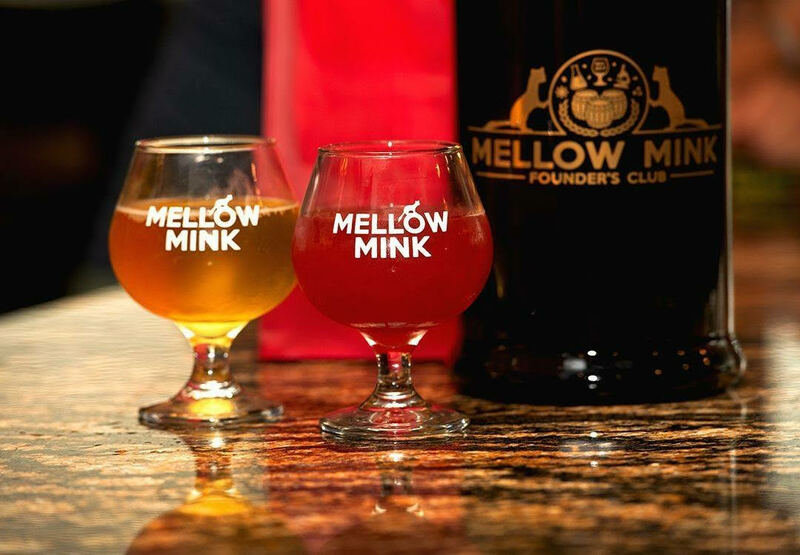 To learn more about sour beer and craft beer culture, we encourage you to explore the Mellow Mink Website and Blog. To learn more about how sour beers are made, including recipes and detailed brewing education, we invite you to check out the resources on our sister site, Sour Beer Blog.